What do you do with old, scuffed dishes? Get rid of them and buy a new set. Try to remove the scuffs. Live with them, they are only plates. Every few months my husband and I look at our dishes, the ones we got as a wedding gift over 13 years ago, and say that we have got to get new ones. They look horrible. They scuff easily. Since the first time we used them all those years ago, lots of those ugly gray marks, that come from silverware, started appearing. We've always told ourselves that we would clean them up, but we never have. We've also never gotten around to buying new dishes. They aren't cheap and we still have a sentimental tie to these. So a little while ago I decided to try to clean them up. I tried a few different methods with varying degrees of success. They definitely look better, but nothing I tried got the marks out completely. You'll need a lot of elbow grease and time, but if you want to save some money, and prolong the life of your dishes, it's worth it. Look at the photo above. This is what 13 years of wear and tear has done to my dishes. I'm embarrassed to even show this photo. Until I saw it, I never realized how bad they had become. On my quest to clean up these horrible looking plates I tested 4 different cleaning products. Here are the results. I tried out four different products to see which one would work best on these tough marks. I got different results for each product and there was one clear winner. Made a paste with water and detergent. Using a damp cloth, I rubbed the marks in a circular motion. Some scuff marks were removed, but not as many as I had hoped. Was abrasive and took a lot of cleaning for minimal results. 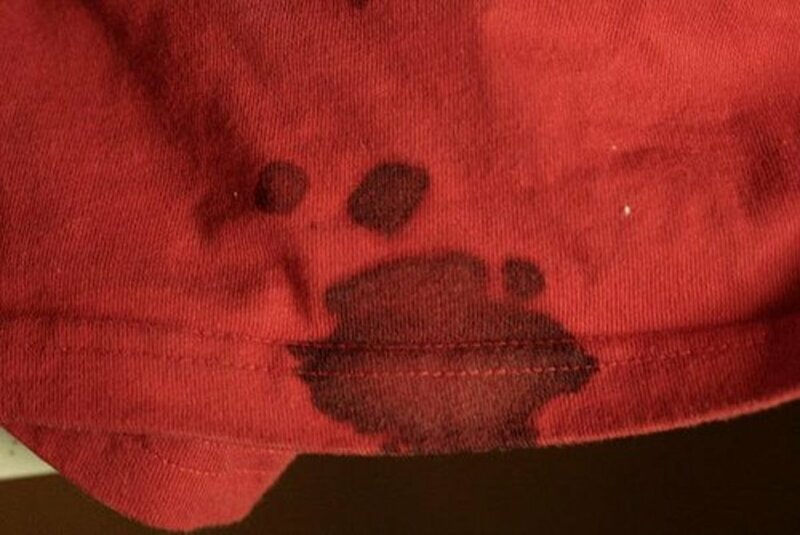 Used a damp cloth and wiped off marks. Only the lightest marks were removed. Non-abrasive. Easy to use with poor results. Use with care because it is bleach and can stain. Made a paste with water and baking soda. 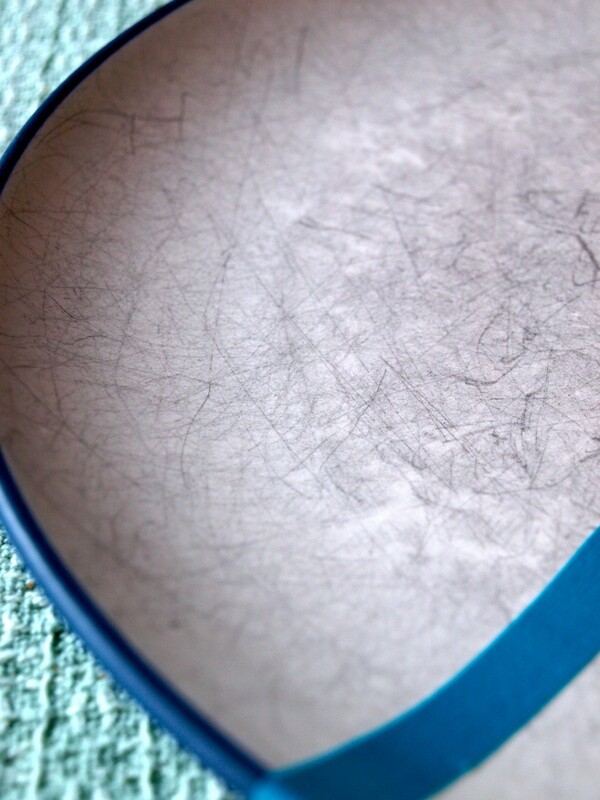 Using a damp cloth, I rubbed the marks in a circular motion. 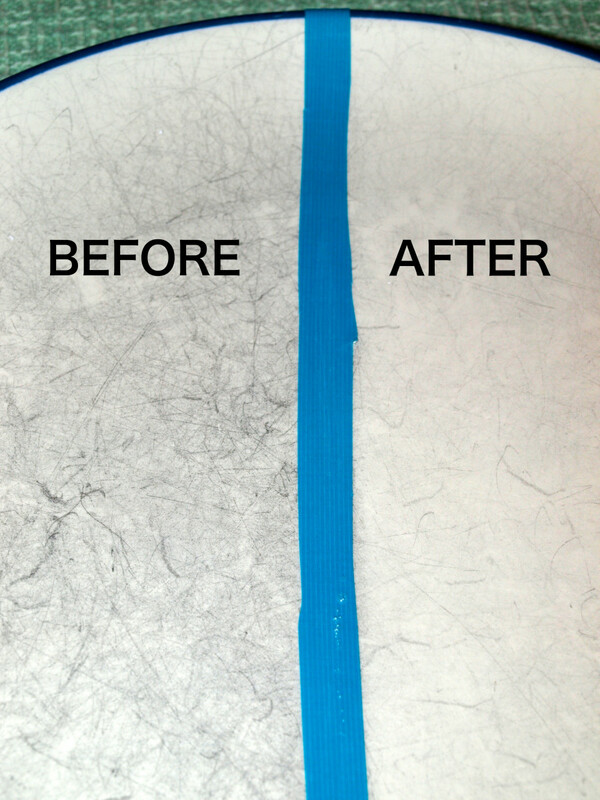 Many scuff marks were removed, but it took a lot of work. Somewhat abrasive with ok results. Used a damp cloth, put some toothpaste on the plate and cleaned vigorously. Removed all but the deepest scuff marks. Mildly abrasive, but had a fresh scent. Did have to clean vigorously for results. 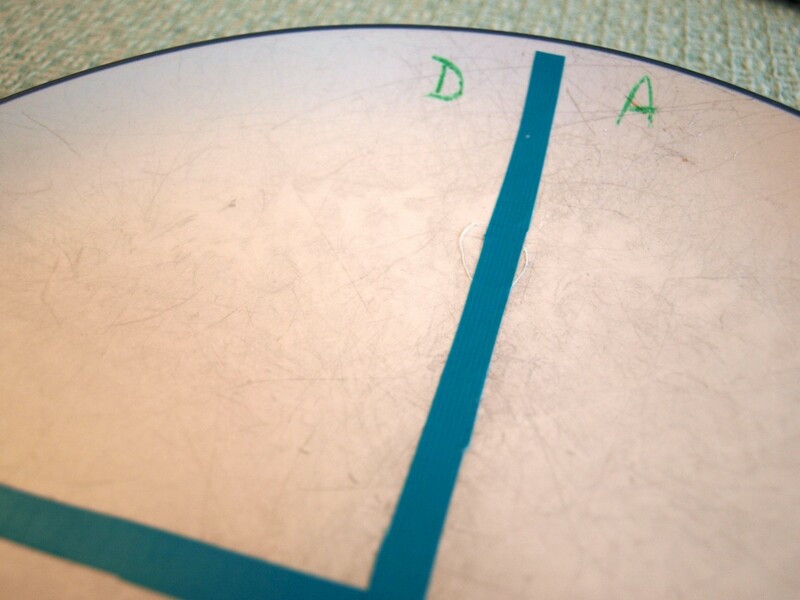 This was a unscientific test done in my dining room. The clear winner in my unscientific test was the whitening toothpaste. Not only did it remove the most scuffs, it brightened up the dishes and was easy to use. Surprisingly, the gel bleach was the worst performer. I think there needs to be some abrasion to get the deeper scuff marks out. Unfortunately none of the products I used removed the scuffs completely, but my dishes do look better. Always test your dish surfaces before trying to clean them with any product. With the exception of the gel bleach, every product I used was abrasive to varying degrees. 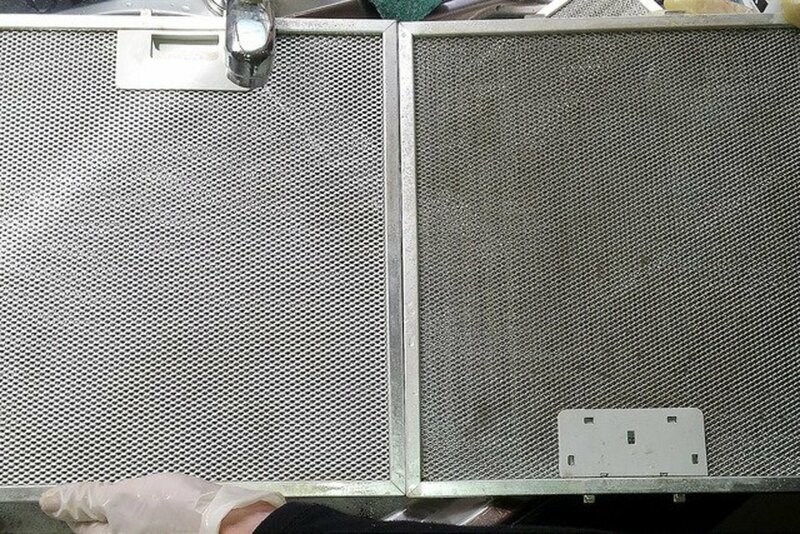 The abrasion could remove some of the shine of the dishes. 1 tube of whitening toothpaste with peroxide and baking soda in it. Squeeze out about 1 tablespoon of toothpaste onto the scuffed surface of your plate. 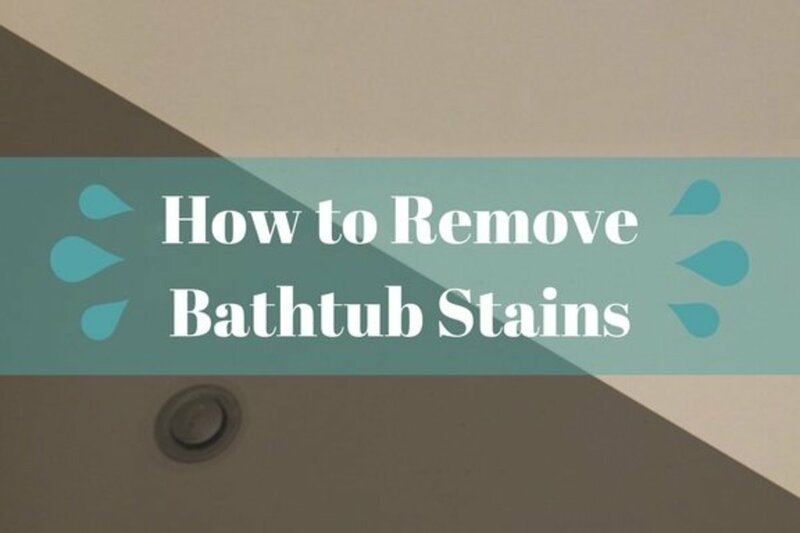 Using the damp cloth, scrub, in a circular motion. Rinse out the cloth and keep scrubbing. You may need to scrub some spots vigorously. If needed, squeeze out some more toothpaste and rub some more. Rinse and wash the plate before using. From the photo above, you can see that even with the toothpaste, and lots of vigorous scrubbing, many scuff marks were left on the plate. The toothpaste did a much better job on the dishes that had not been used as often as my dinner plates, like the saucer in the photo below. 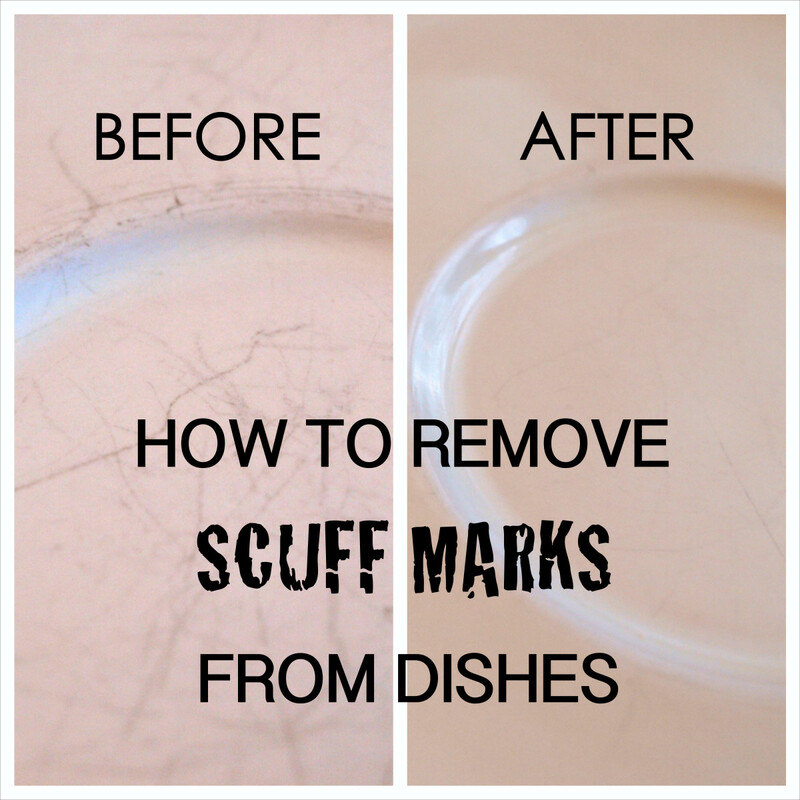 DO NOT wait 13 years to clean the scuff marks off of your plates. Check to make sure the dishes you buy don't get scuffed easily. This project takes time. The longer you scrub, the better the results. Thank you adrienne2 - I appreciate the kind comments and am glad you enjoyed the article. It was a fun experiment and helped me get a little more life out of my dishes. Good luck Jeannieinabottle - Get that elbow grease ready too. There is definitely some scrubbing involved. Thanks for reading! 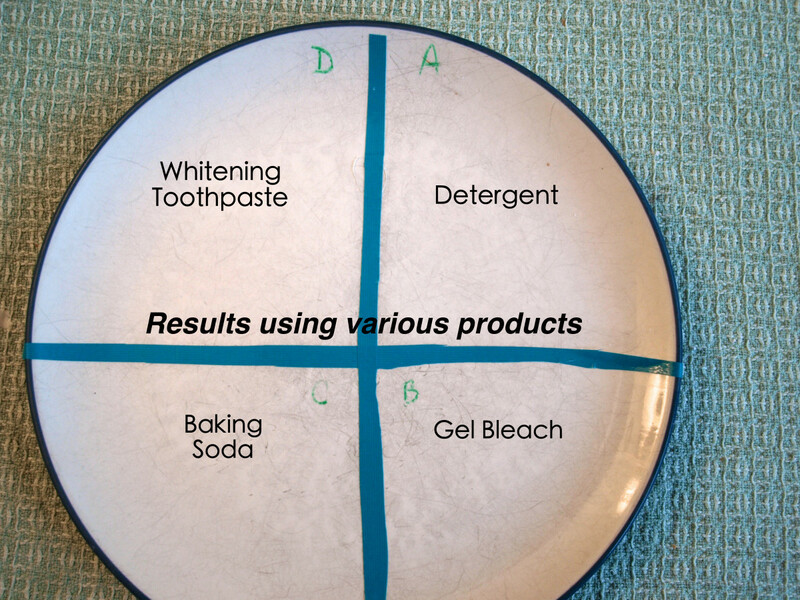 Who knew whitening toothpaste for scuff mark on dishes! I can not wait to try this, I love the lay out of your hub, and the experiment with different products. Great hub! I never realized I could use toothpaste to clean my dishes. I have a few that look that way, too. Guess I am grabbing out my whitening toothpaste to do the job! Thanks for the info! Good luck with this method Larry. I was always embarrassed by my scuffed dishes. Thanks so much for reading and commenting. I see those marks pop up from time to time on my dishes, and I thought you just had to live with them. It is good to know there is hope. Very informative. Thanks Vespa - Hope you give the method a try and it works. I honestly wonder how many products really do what they promise to, but this method worked well on our dishes. Apologies that it took so long to respond, I took some time away from HP. Wow, what an interesting and unique experiment! I wonder now if whitening toothpaste really does work on teeth, or if it would need as much muscle work as cleaning your dishes? I do have some mildly scratched dishes so I may try this. Thank you for sharing this useful information. Thanks for your support and the lovely angels today pstraubie. I always appreciate them and hope you are well. Hi luvtowrite - I would be really careful on decorative dishes. Maybe test one that is not in great shape, if you have one. It is slightly abrasive and it would be a shame to mess up a special plate. Good luck and thanks for reading. Sounds like a great idea! I wonder if this will work on my decorative dishes without fading the design or make the scratches worse? Hi Deb - You may want to test your plates before you try this on any really special ones. The baking soda in the toothpaste is mildly abrasive so you would want to be careful. Thanks for reading and saving! Thanks so much Sharkye11! Sorry it took so long to get back to you. I decided to do this because I was mortified when I really took a look at our dishes. Glad you enjoyed the hub. I will definitely file this away for future reference. I do NOT want my bird plates getting damaged. This is useful! 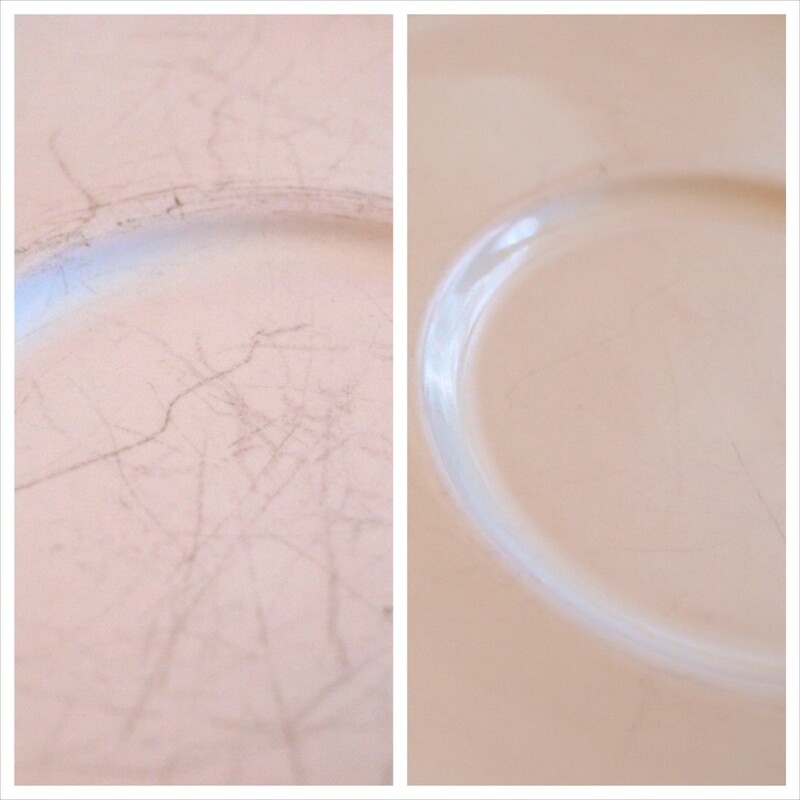 My plates don't have scuff marks per se, but they do have some staining from the water. I am definitely going to try this and see if it removes the grey patches. They are on the bottom of my plates, but they look a little too much like leprosy to appetizing! Voting up! Hi Suzanne - I like collecting these types of tidbits too and like you, my plates were in need of a face lift. So glad you found this helpful. Thanks for stopping by. sparkleyfinger - Thanks so much for your kind comments. I appreciate your support. 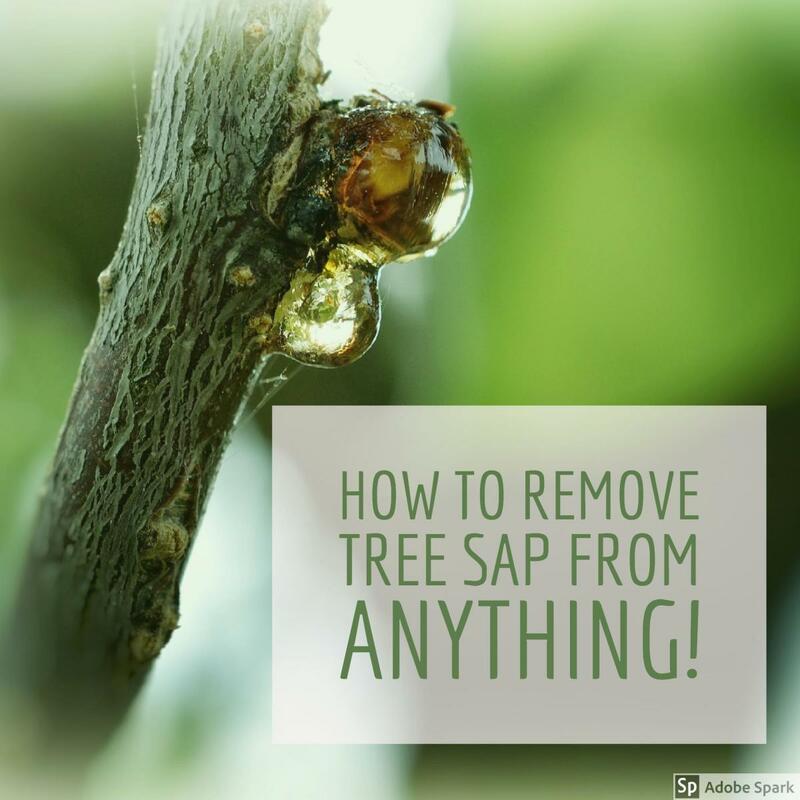 Very useful, I didn't know whitening toothpaste could be used for cleaning scuff marks! Thanks for pointing it out, I love collecting useful tidbits and I know there's some much-loved plates in my kitchen that could use this. Thumbs up and voted useful! Great hub! You packed it out well by including your experiment, and I liked the comparison photo. Voted up and useful! Well done! Hi Eddy - Glad you found the hub helpful. Thanks for stopping by! Good luck getting the scuffs out of the bowl Heather! Unfortunately the toothpaste did not remove all of the deep scuffs on my plates, but they look better than they did. I'm thinking I might have to get some Barkeeper's Friend and try that too, but like you, I don't like using things on my dishes that aren't good for me. Thanks for stopping by. Hi randomcreative - Thanks for stopping by and reading and I'm glad you found the hub useful. After some of the comments I may have to do a couple more tests with some other products mentioned and add those results to my hub too. Hi DzyMsLizzy - Yeah - giving this hub a title was not the easiest. You are lucky that you don't have many scuff marks. Those corelle dishes are good. Thanks for all of the support. 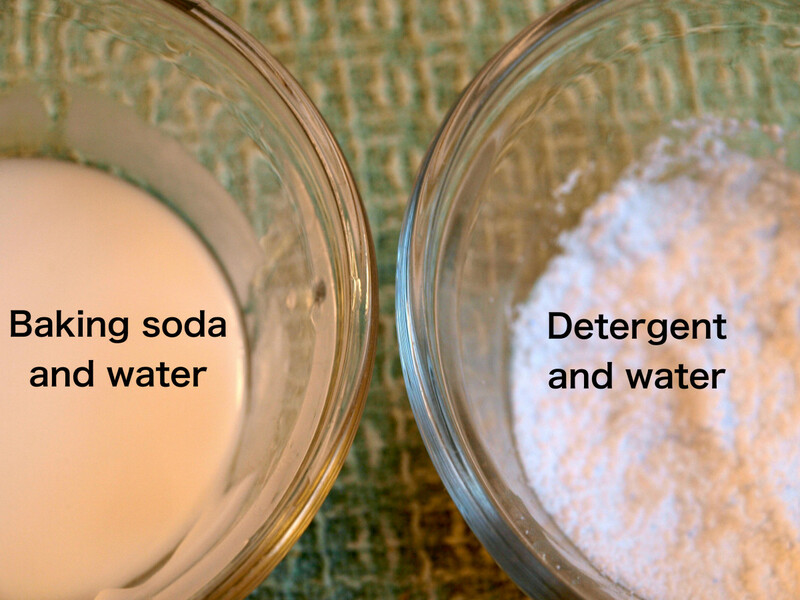 Not sure if you get the same effect mixing baking soda and peroxide. Thanks for stopping by. Thank you tillsontitan! I hope it will help lots of people. Unfortunately I waited way too long and some of the scuff marks just won't come off. Glad you enjoyed the hub! Thanks younghopes. I appreciate your kind comments and your support. Hi Crystal - You're right, I was surprised about the results too, but I'll go with them. My husband likes this toothpaste so it's a win win situation for me. Thanks for reading! Good luck with your dishes Bill and definitely get ready to use a little elbow grease depending on how scuffed your dishes are. Thanks for the support and have a great weekend. I cannot believe the difference with the toothpaste! Thanks for sharing such a comprehensive overview of the different products that you tried. Great resource. Sorry breakfastpop - No ideas for the floor, but I'll think about it. Believe me, we were very close to getting rid of these dishes. But this gave them a little while longer. Thank for stopping by and reading. After reading about your experiment, however, I see what you mean, and I would surmise, given the ingredients required to be in the successful toothpaste, that perhaps you could mix baking soda with peroxide instead of water for similar results? Hi MichelleNatalie - Thanks so much for stopping by. I was pretty happy with the results and I'm glad you enjoyed the hub. Not only is t his a great topic but you handled it so well. 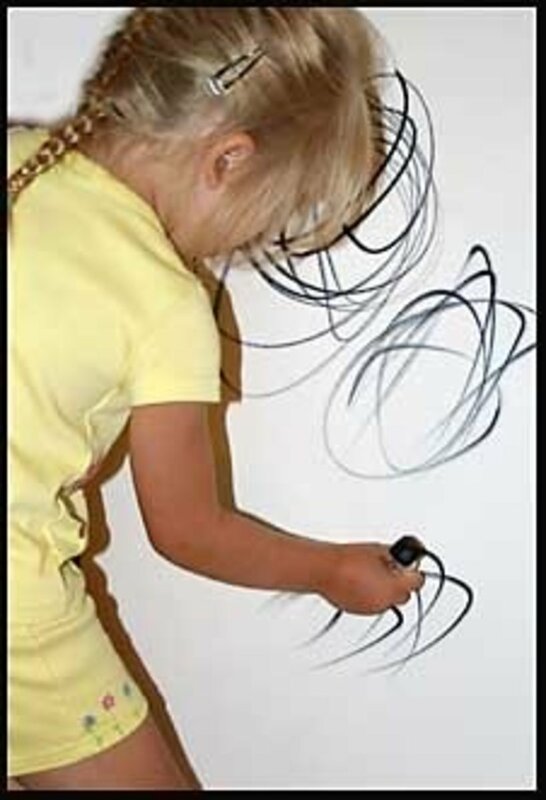 You've given step by step directions along with pros and cons, what more would we ask for! Thanks AliciaC! I'm glad you found the hub helpful. Hopefully it will work with your dishes if they need it. I never would have thought it. 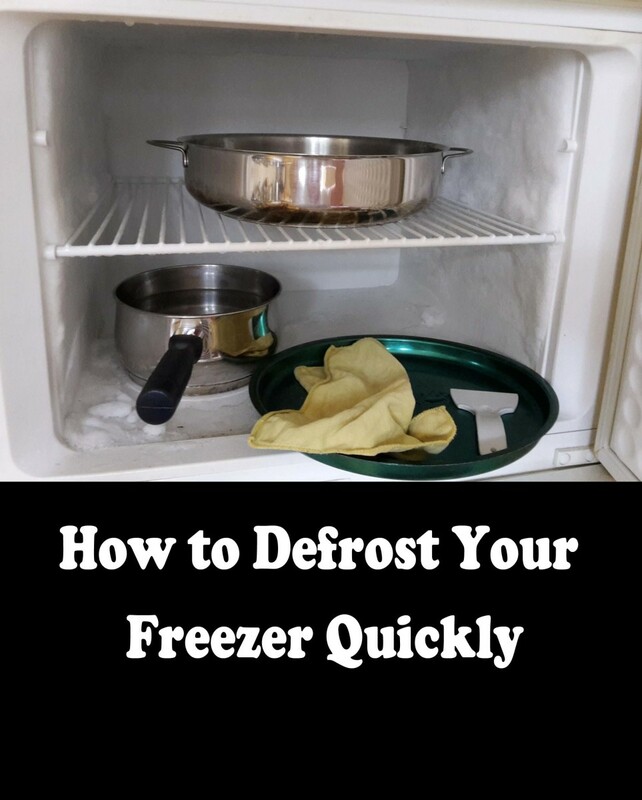 Thanks for sharing this great tip. Excellent job with the illustrations as well. How interesting. I had no idea. We'll have to give this a shot. Great job with the testing and before/after photos. Thanks for sharing this, very useful. I have to admit I am impressed by your ingenuity. I would probably throw the dishes out! It's my floor that is driving me insane. Suddenly, every show print leaves a perfect impression. Any ideas? Wow, that's amazing! I would have never thought of that. This is great stuff Glimmer! Talk about that glimmerie shine! This is a very useful hub, Glimmer. Thanks for sharing the results of your experiments. I will definitely remember how helpful whitening toothpaste can be in removing scuffs from dishes! Hi kidscrafts - It was a fun test to do. I think my daughter's Science Fair entry was inspirational and those dishes really needed to be cleaned. Thanks for reading and commenting. Thanks luvtoowrite. Hope it works on your dishes. That's right Sheri! Definitely getting my money's worth out of the tube of toothpaste. Good luck on your dishes and thanks for stopping by! Hmmm...brush your teeth then brush your dishes! Great hub! Nice! Thanks for taking the time to do these tests. I will have to try it on my own dishes. Thanks Millionaire Tips! It's nice to see you again. Good luck with your dishes. This is so useful and interesting. I am going to have to try that on my dishes! Thanks for the experiment. Hi Jackie - What a great idea. You could find some treasures, clean them up and then sell them for a profit because they look better. Never thought of that! Thanks for reading. Have a great day! Thanks so much Christy! Those marks drive me crazy. I definitely regret not cleaning them sooner because some of the really deep marks just won't come out. Like you I don't like using bleach. Glad you stopped by! Hi teaches! Glad you liked the hub. I have a big set of dishes so it is taking me a while to get them done, but it has been worth it. Hope it works on your dishes too. Thanks for stopping by. Wow, this is so awesome! Thanks for doing this test. My own dishes get these ugly marks, and I'm delighted to hear about a safer way to remove them than bleach. Oh, this is quite a great topic, well covered, and should be awarded! I have a few dishes that could use this treatment. Thanks, you have just saved me some money! Blessings. Thanks for the pin RTalloni! This is one of those things I've been wanting to do for some time and I finally did it. I definitely waited too long and some of the scuffs just won't come out, but they really look perked up. Hello MsDora - Thanks so much for stopping by and reading. Hopefully lots of people will find this article helpful! Have a nice day. Good luck Tolovaj. I hope it works well for you. Thank you ChitrangadaSharan. I was excited to reach my 100th hub. Now on to the next 100. I'm glad you found the hub helpful. Bill - A tube of toothpaste is a heck of a lot cheaper than a new set of dishes. Good luck getting your dishes clean and thanks for reading. Thanks Daisy! Good luck getting your scuff marks out. My daughter helped me with the test so it was fun. I do regret not doing it sooner because the dishes will never be like they were when we first got them. Hi VVanNess - Good luck cleaning them. Unfortunately, as I found out, some of my scuffs are permanent, but I did get the dishes somewhat cleaned up. Thanks so much for reading and I hope this hub helps! Thanks for sharing your evaluation of these methods with us. Pinning to my Solve It: Indoors board. Great article with tests and results that everyone can use. So thoughtful of you to share. Thank you and voted up. I definitely have to try this, results looks pretty convincing. Thank you very much! This is a very useful informative hub and everyone will be benefited by your tips! Thanks and voted up! Congratulations for reaching your 100th hub! Well now, that was quite useful. I had no idea how effective those treatments could be. Thanks for some great information; definitely going to try this. I recognize those marks! Thanks for all the research you did prior to writing your very helpful article. I'm going to bookmark your Hub, and buy a tube of toothpaste that's dedicated to the cleaning process. Oh nice! You must have written this for me, as I continue to post step by step pictures of my recipes with scuffed bowls. Thank you! I might have to rewash all of my dishes this afternoon so I can clean off all of the scuff marks. I just assumed they were permanently scratched. Thank you!